A quick preface: I started writing this post many weeks ago. And now – I’m actually finishing and posting it! This makes me really proud because I very rarely face the half-done jobs I’ve left in my wake. And here I am looking at my little greenies below and thinking “Thanks guys for being the kind of friends who’ll wait till I’m ready to show up. It really means the world.” Now, back to the post at hand. 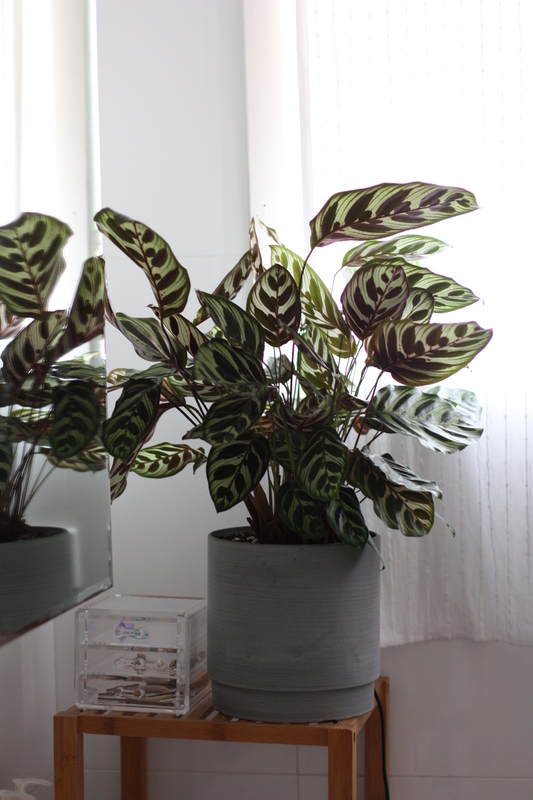 I thought today I’d introduce you to some of my plants. 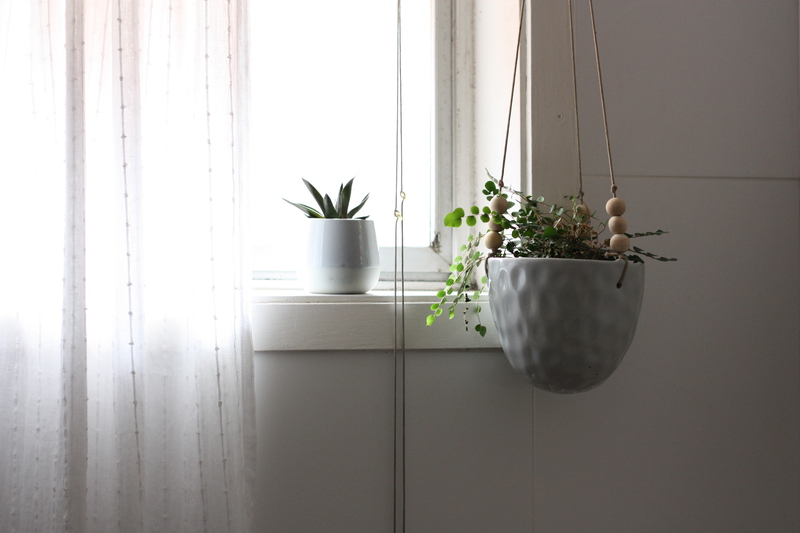 Don’t get me wrong – the ole thumb ain’t real green… but I do love plants so I attempt to give them the best life my limited skills and time can provide. Anyway, here’s some of the gang. 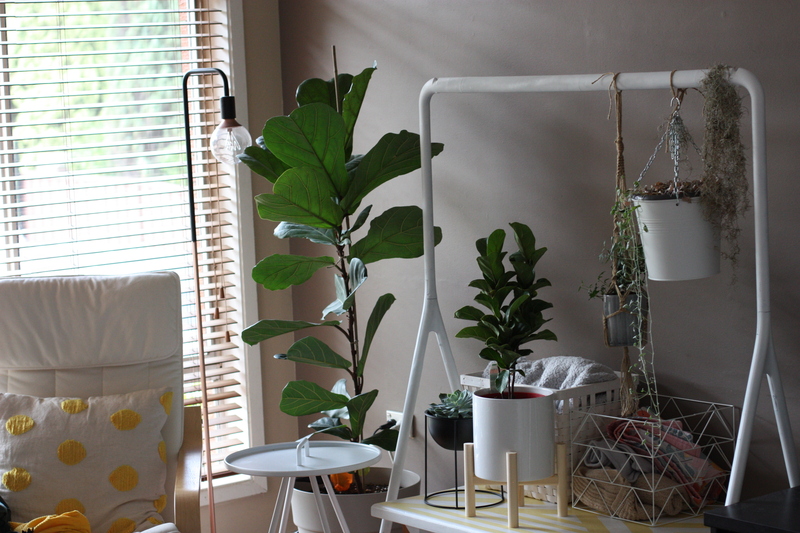 The big boy in the corner is my oldest plant and is a gorgeous fiddle leaf fig. I’m so proud I’ve kept him so happy – even through moving house. This is about half of the lounge room gang. I’ve got a succulent, a little fig, some needlepoint ivy, the sad ‘remains’ of a silver dichondra and a bit of old grandfather’s beard. 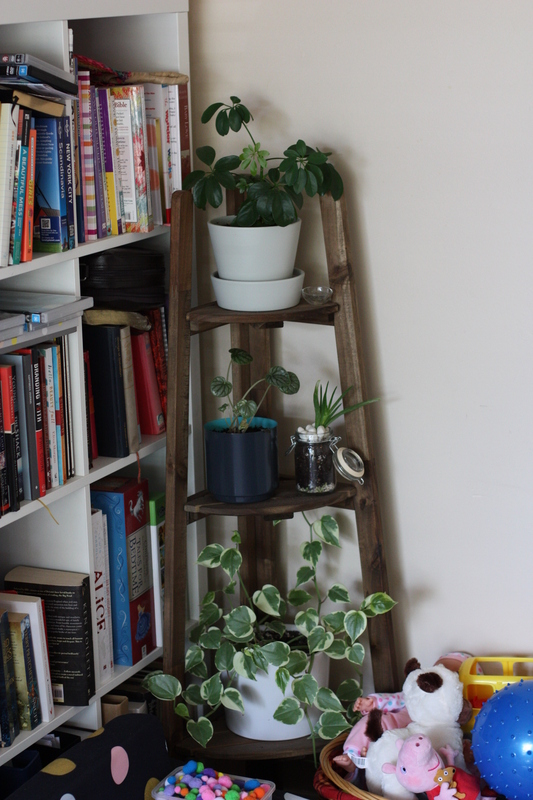 Then the other lounge room guys are here: a verigated peperomia scandens, a rescued aloe vera, a cute little peperomia ‘Pink Lady’ and a dwarf schefflera umberella plant. And this is my pilea ‘Friendship Plant’ who is a little worse for wear after an over-watering situation but still kickin’. 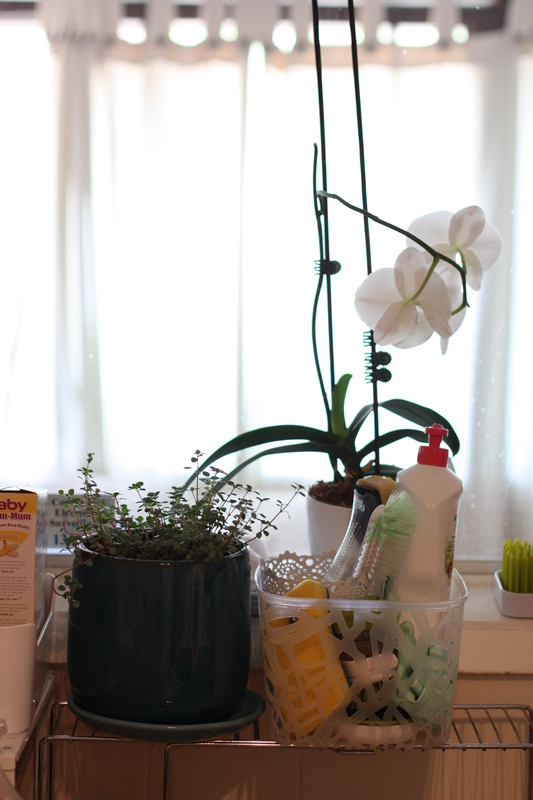 Then my kitchen plants include my orchid that’s been through the wringer and a house move and is still flowering -bless her! 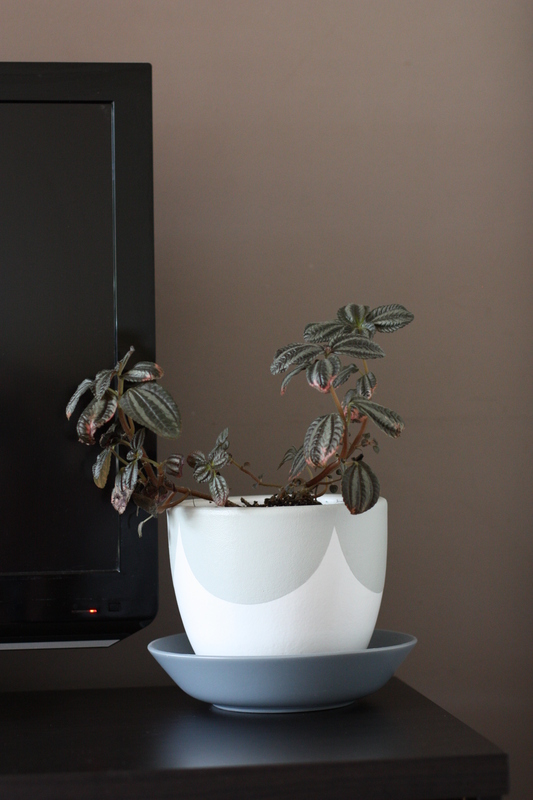 – and a more recent addition: a pretty little pilea zebrina. This dangling darling is called a ‘String of Hearts’ and happily lives next to my kitchen window. 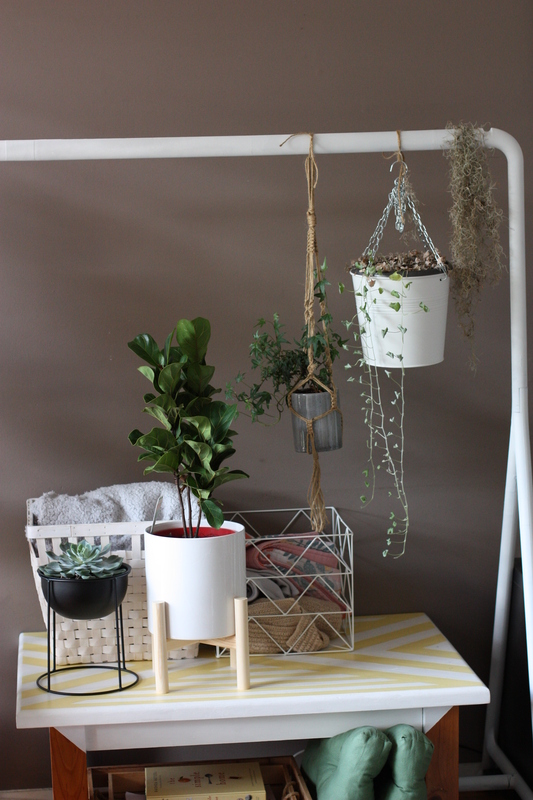 …a little bubba succulent and my last living fern (gosh ferns are fickle and frail!) which is a happy little button fern. 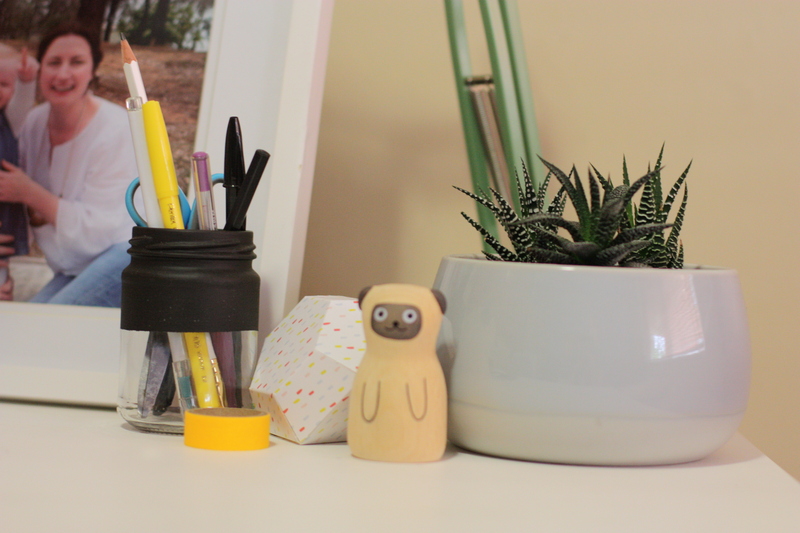 And lucky last is another sweet little succulent on my office desk. So there’s most of the indoor gang! Hope you liked meeting them. I have to say that my little green buds have brought me so much happiness lately. I hope I can keep them green so they can keep making me smile. And if not, it’s a good life lesson to keep trying even through some failures along the way. 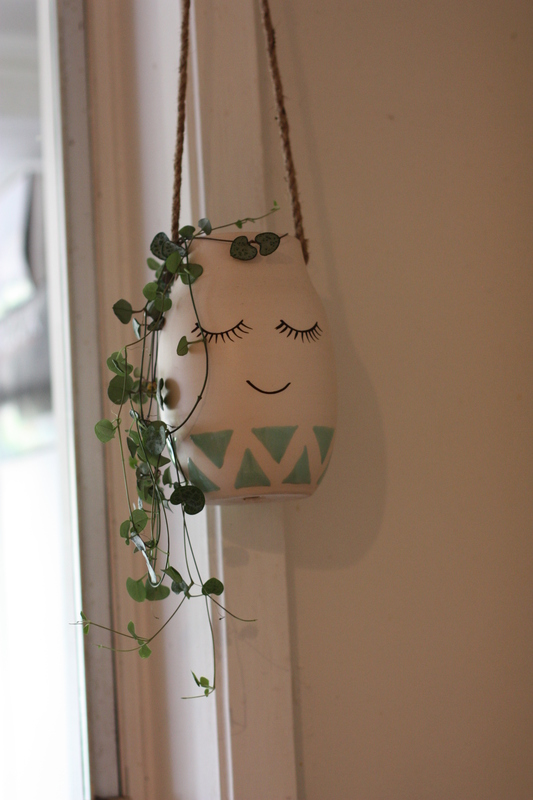 At any rate, I think it’s safe to say that my love affair with plants is far from over. Previous postSocial media and I: it’s complicated and this is a cheesy title.